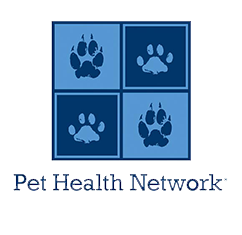 Richter Animal Hospital & Pet Resort - Veterinarian In Arlington, TX USA :: EVERYTHING you ever wanted to know Dogs & Cats! Everything You Ever Wanted To Know Dogs & Cats! Got a question about something, anything related to the health and well-being of your dogs or cats? Click on this link, all content is written by and reviewed by a veterinary medical board for accuracy and the most current and up to date information on every topic. We wanted to share this site with you so that you have a trusted source for gathering information and are 100% confident in it's accuracy. As always, we're laways here when you need us and would be happy to help in any way we can! 817-478-8000.